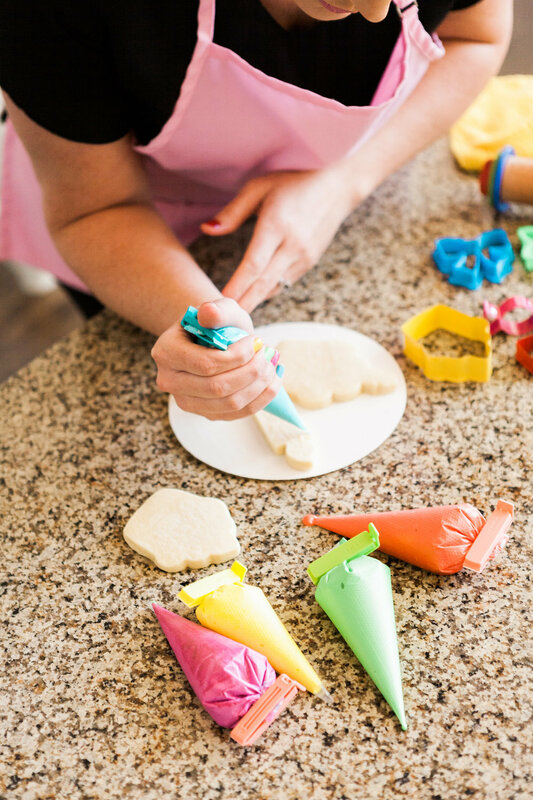 We offer cake decorating and sugar cookie decorating classes custom to your needs. Learn how to create beautiful, homemade sweets for those you love. These classes are MOBILE & are brought to you at your event or home. 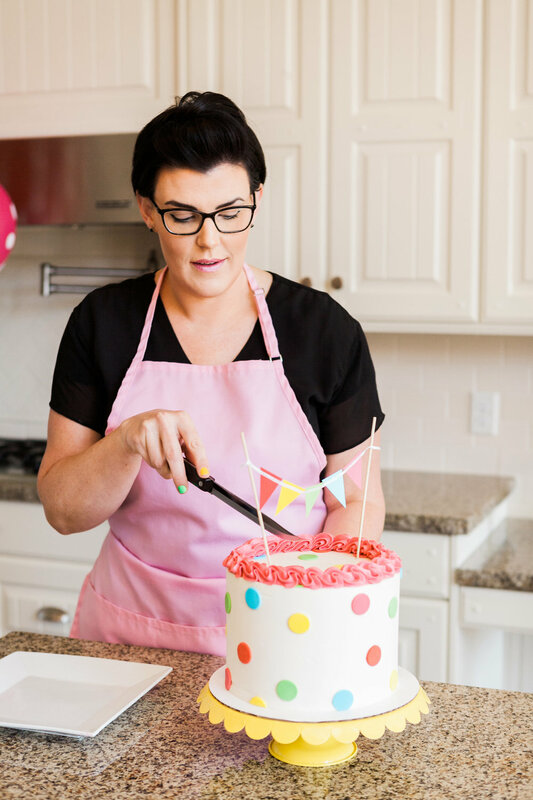 Learn cake skills in this fun, detailed cake demonstration covering all the basics to a beautiful layered cake. Perfect for large groups & birthday parties. Learn how to decorate delicious sugar cookies with royal icing in this hands-on class. 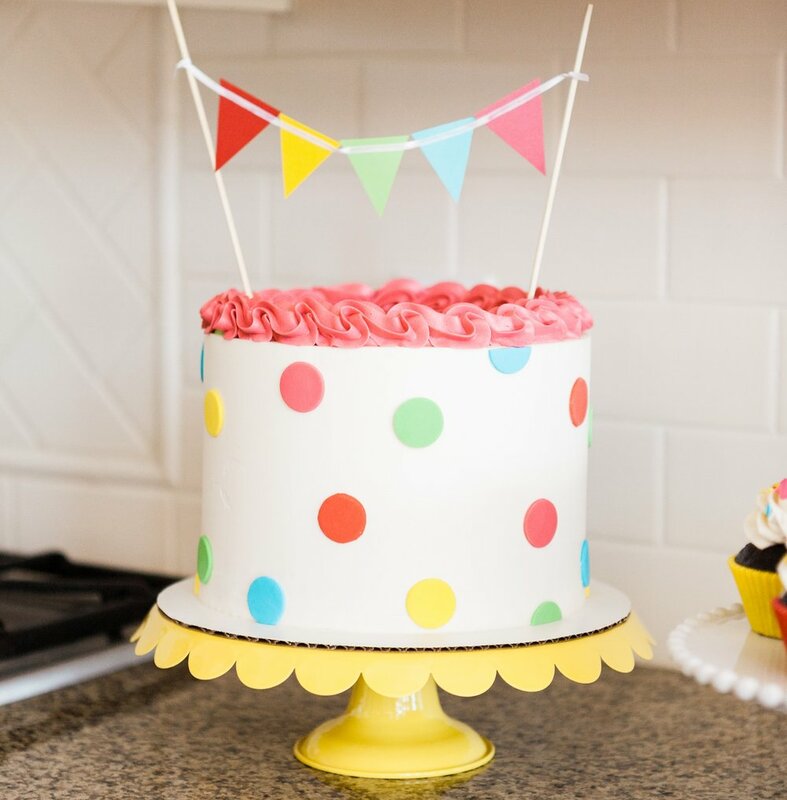 Learn how to assemble and decorate your own layered cake in this hands-on class. Perfect for a girl's night or small party.